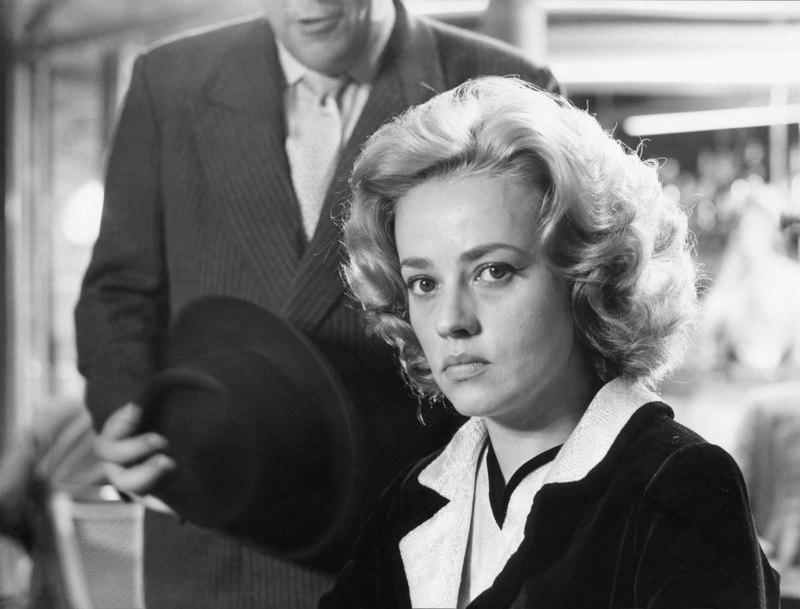 Nobody ever looked sadder than Jeanne Moreau, and nobody ever looked happier. In François Truffaut’s Jules and Jim (1962), Oskar Werner and Henri Serre find her inscrutable, unfathomable—a pure embodiment of the eternal mystery of women. And when, as a young man, I first saw her in that great film, I felt pretty much the same way, because what did I know, then? 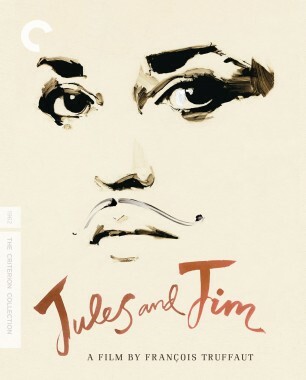 Since Moreau’s death last month, I’ve been revisiting her work on-screen, and what strikes me now, more than forty years after my initial awestruck viewing of Jules and Jim, is not how enigmatic she was but how direct. Moreau’s moods—happy, sad, and everything in between—are always legible, instantly; you can’t mistake how she’s feeling. Even when she’s playing flighty women like the compulsive gambler Jackie in Jacques Demy’s Bay of Angels (1963), her emotions, scene to scene and moment to moment, are clear, forceful, bold. The only mystery about them, really, is how quickly and how fluidly they change, one to another and another, like chords in a song. At one point in Jules and Jim, her character, Catherine, sings to the men in her life a charming chanson called “Le tourbillion” (“The whirlwind”) and leaves the guys dazed, spinning. 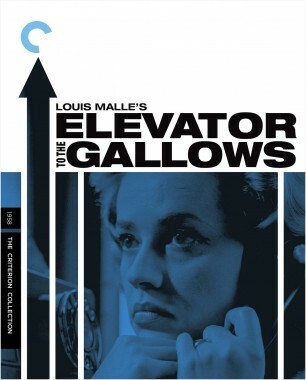 Moreau’s mercurial quality suited directors like Truffaut and Demy, as well as Louis Malle, who gave her her first starring roles in movies in Elevator to the Gallows and The Lovers (both 1958). She was thirty when Elevator came out; she had spent the previous ten years acting onstage and playing supporting roles in films. In those pictures, and in Roger Vadim’s Les liaisons dangereuses (1959), she played mature women who were, in different ways, at turning points in their lives: disappointed, uncertain, ready for change. (For the next decade, she made something of a specialty of unfaithful wives.) Because the movie world was beginning to change, too, especially in France, Moreau was ideally placed to become the face of a new spirit, though she was older than some of the filmmakers she worked with at the time. She seemed to represent what many of the nouvelle vague directors deeply desired—not a total overthrow of the ancien régime of cinema but a creative renovation, a return to lost glory. 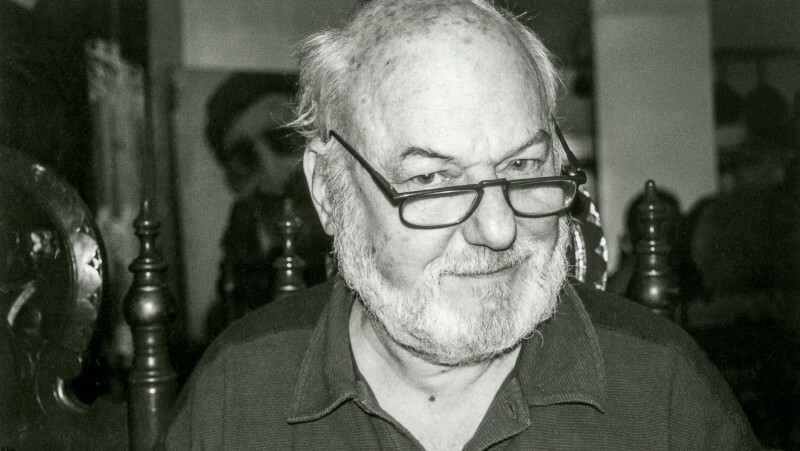 Truffaut, in the collection of critical writings he called The Films of My Life, expressed particular reverence for the filmmakers of the silent era, who were, he thought, in on “the Big Secret.” And in Moreau he recognized an actress who looked as if she knew that secret, too. How she could know it is, well, a mystery, because she was born in 1928, just before the misty dawn of talking pictures. But her acting style was as close to that of the great silent film actors as was possible for someone of her generation—closer, I’d say, than any movie actor has come since the advent of sound. It’s a stillness, an absolute surrender to the gaze of the camera: a willingness to be seen and contemplated, to be read. Lillian Gish (about whom Moreau directed a documentary in 1983) had that quality in the films she made with D. W. Griffith and Victor Sjöström; and Falconetti had it in Carl Th. Dreyer’s The Passion of Joan of Arc, which opened in the year of Moreau’s birth. 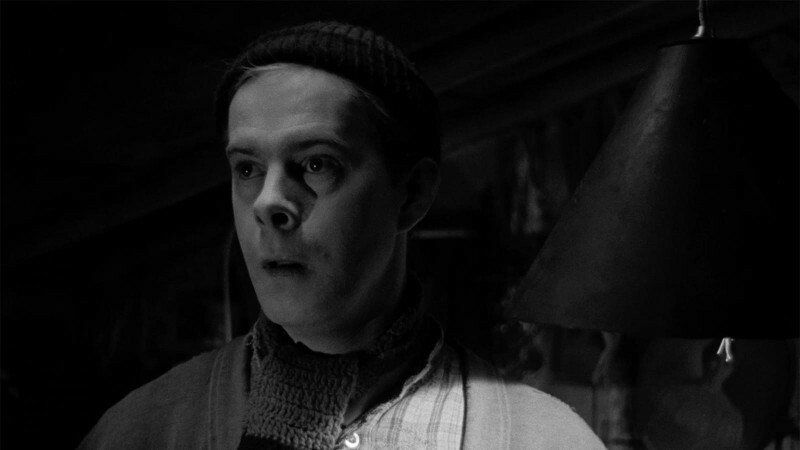 The difference between the best silent-film acting and what came after is, to put it crudely, the difference between poetry and prose; both can be extraordinary, but their principles are distinct. The absence of sound is a constraint (like meter in songs and traditional verse) forcing expressive choices that might otherwise have been undreamed of: ways of using the face and the body to say what can’t be spoken. Moreau’s most eloquent effects are physical: the swing of her hips as she walks in Bay of Angels, a faint tilt of her head as she schemes in Les liaisons dangereuses, or, in film after film, an unexpected smile or a sudden frown. In this kind of acting—Moreau’s kind, and Gish’s, and Falconetti’s—the rhythm of gestures and facial expressions is everything, carrying us along like a boat on a stream, slowly, so we can take in the dangers and beauties around us. Moreau was one of those actors who seemed sometimes to stop the camera dead in its tracks, just to watch her. She altered the tempo of films all by herself. She often, even in her prime in the 1960s, entered a movie well past its beginning, and you can always feel the rhythm change; you can almost feel the air changing around the other characters. In Bertrand Blier’s rambunctious Going Places (1974), she joins the narrative halfway through, stays only twenty minutes or so, and transforms the movie utterly. She plays a middle-aged woman released from prison after a ten-year stretch and taking her first tentative steps back into the world. As she walks along the sidewalk away from the prison gate, her slightly slumped body telling us she doesn’t know where to go, she is followed by a pair of randy young louts whose criminal activities and smash-and-grab sexual encounters have been, thus far, the entire substance of the film. She looks to them like an easy score—bound to be begging for it, they figure—but within minutes her unhurried pace and her grave manner have them falling into step, treating her with wholly uncharacteristic respect, even deference. They, and the movie itself, slow to her pace. These men, who are not romantic souls, are as awestruck as Jules and Jim in her presence. The music of Moreau’s acting, that is, tames a couple of mighty savage beasts in Going Places. She worked with an unusual number of first-class directors—Antonioni, Buñuel, Welles, Téchiné, Wenders, Ozon, Duras, Becker, Fassbinder—not all of whom understood what they had in her. (See, for example, Tony Richardson’s imperishably stupid Mademoiselle, from 1966.) 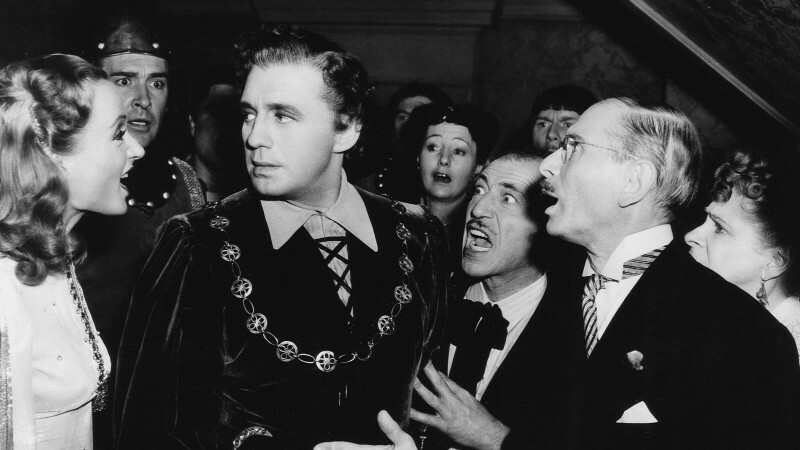 But many did, including keepers of the Big Secret like Jean Renoir, who cleared a space for her in his final film, The Little Theatre of Jean Renoir (1970). Moreau, alone on a stage and in a belle époque costume, sings a melancholy, old-fashioned song called “Quand l’amour meurt” (“When love dies”), which Marlene Dietrich had sung in Sternberg’s Morocco forty years earlier. 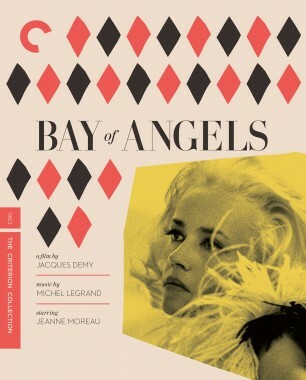 Moreau’s performance (unlike Dietrich’s) is simplicity itself. She stands straight, looks directly into the camera, barely moves, and refrains from emoting in any chanteuse-y way. Renoir’s camera gazes on her with comparable modesty and frankness, tracking in slowly and then tracking out again, for three minutes. And it’s enough. More than enough. Like Jules and Jim, like my twenty-year-old self, and like movie audiences for better than six decades, Renoir wants nothing more than to look at Jeanne Moreau, to watch this woman sing her song. 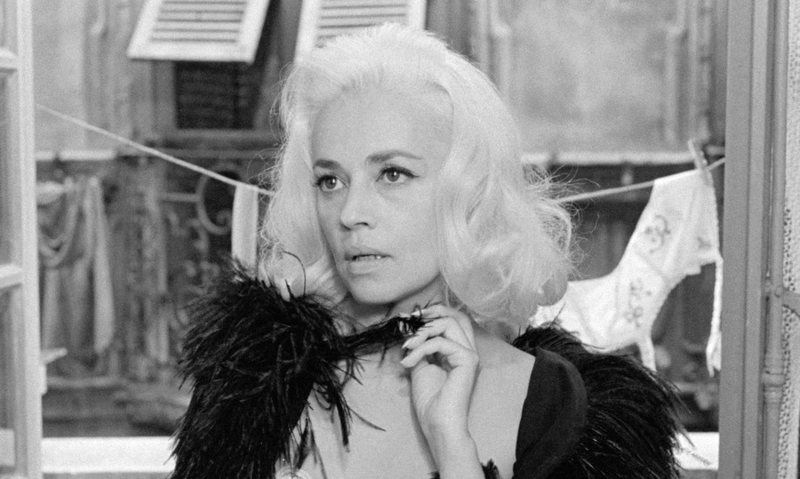 Nine of Jeanne Moreau’s greatest performances are available to stream now on the Criterion Channel on FilmStruck.